Are you looking for the best microphone for your podcasts? Then you are in the right place. In this article, I’m introducing one of the best condenser microphones for podcasts, studio works, Youtube, etc. 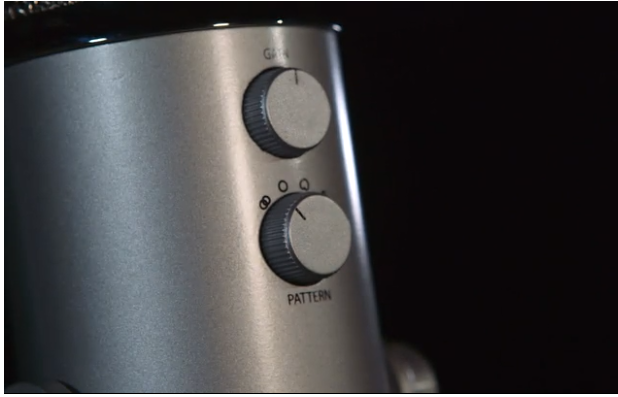 Blue Yeti is one of the best available microphones with amazing performance. It is very fit for podcasts and studio works. It is a plug and plays condenser microphone which can record almost any situation. It gives a wonderful output sound for your recordings. You will have an amazing experience with your voice. Zero-latency headphone output – no delay in hearing the live recording. Gain control and mute button available.